That's according to a person familiar with a letter Mueller sent to Trump's legal team last Friday. The person said the Trump legal team has not responded to the offer. The letter was the latest step in ongoing negotiations between Mueller and the president's lawyers over a potential interview. The person insisted on anonymity to discuss the confidential negotiations. It was not immediately clear what those conditions mean for other questions Mueller is exploring. That includes whether the president obstructed justice in his attempts to undermine the Russia investigation. 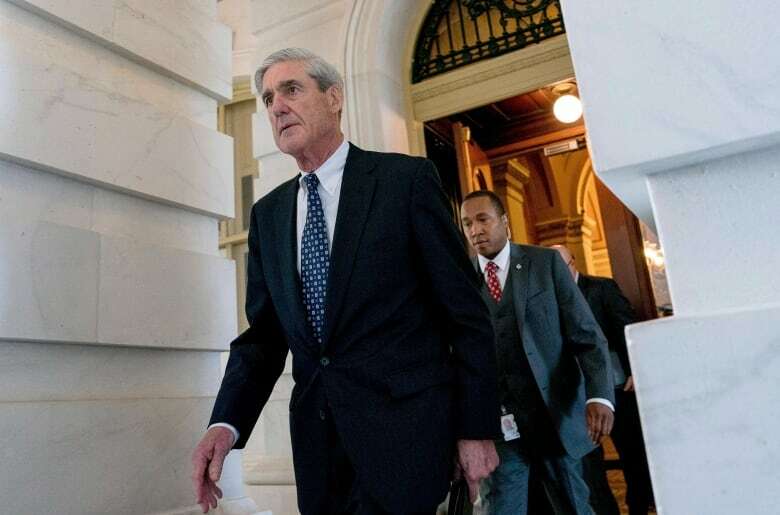 The move by Mueller comes after he has issued two lengthy indictments detailing Russian efforts to interfere in the presidential campaign. Mueller has also probed a June 2016 meeting at Trump Tower between Donald Trump Jr. and a Russian lawyer he believed to have derogatory information on Democrat Hillary Clinton. Trump Jr. took the meeting, emails show, after it was described as part of a Russian government effort to help his father's campaign. Special counsel spokesman Peter Carr declined to comment Tuesday.